Last week, as America celebrated Thanksgiving, Composers came together and shared what we are thankful for. This is a tradition we’ve been doing for several years now and sharing with you all. What we haven’t really talked about before is how we come together at this time of year to go a step further and give back. For a few years, all Composers were given a gift card for Watsi, a nonprofit, crowdfunding site that enables donors to sponsor medical procedures for people in third-world countries. Some Composers would pull their donations together to sponsor one person, others would contribute to individual campaigns. It brought all of us together for a common good. As Giving Tuesday came around this year, Composers found themselves discussing a different yet equally life-changing health issue - mental illness. We all know people who live with it and take on its challenges every day. One of the hardest of those challenges is the lack of other people's awareness and understanding, a challenge that is particularly amplified within the tech community and around the internet. That discussion led to a group of Composers coming together to donate, as individuals, to Open Source Mental Illness. OSMI originated from the talks of Ed Finkler, also known as Funkatron, who spoke at tech conferences about his personal experiences as a web developer and open source advocate with a mental health disorder. 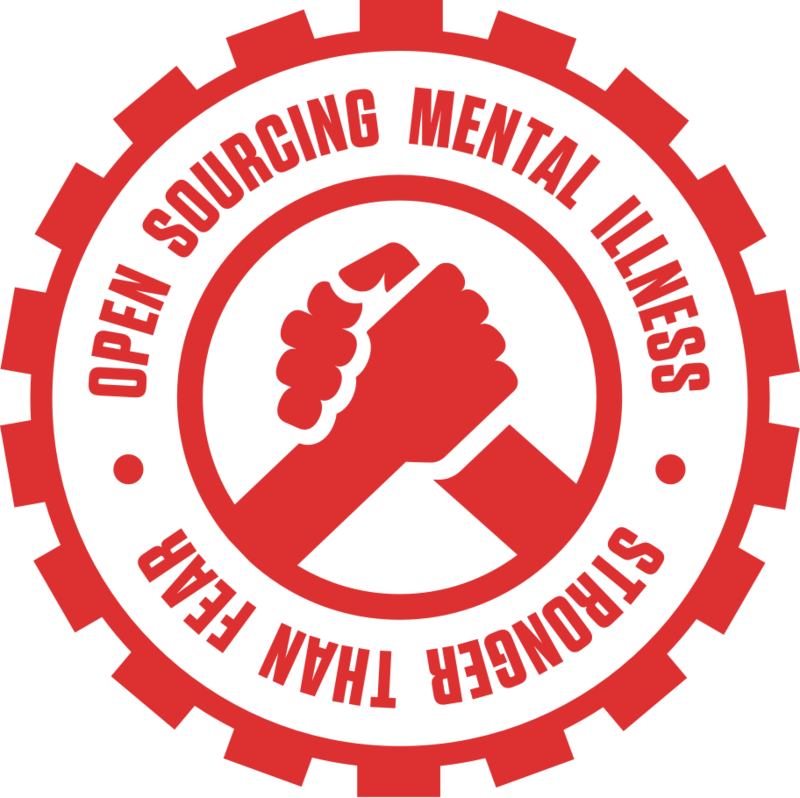 From this developed an organization dedicated to raising awareness, educating, and providing resources to support mental wellness in the open source and tech communities. We encourage everyone to take a few minutes today, reflect on how blessed many of us are, and give back. If you’re looking for an organization to donate to, we recommend joining us and supporting OSMI.